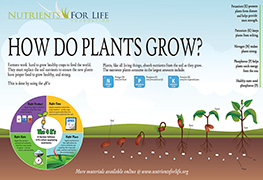 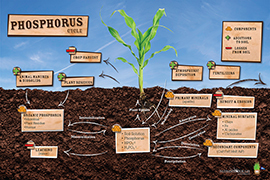 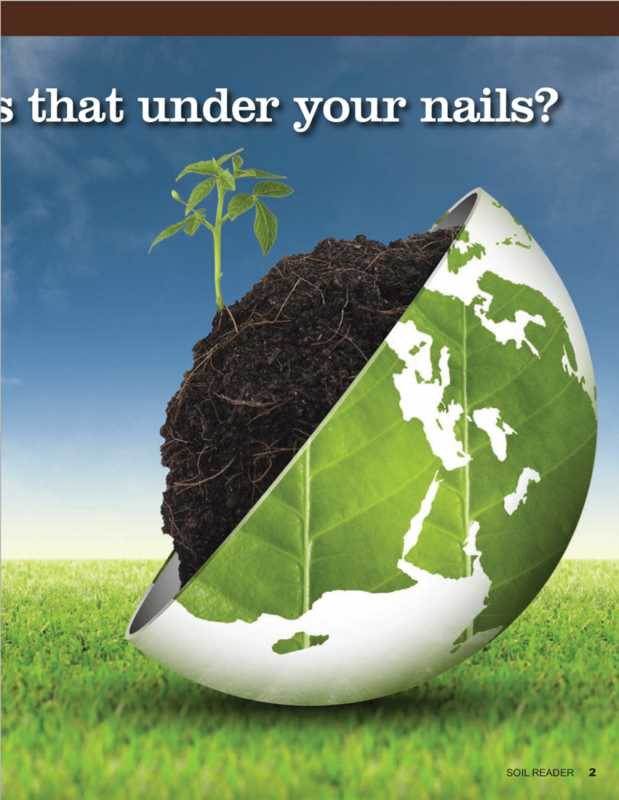 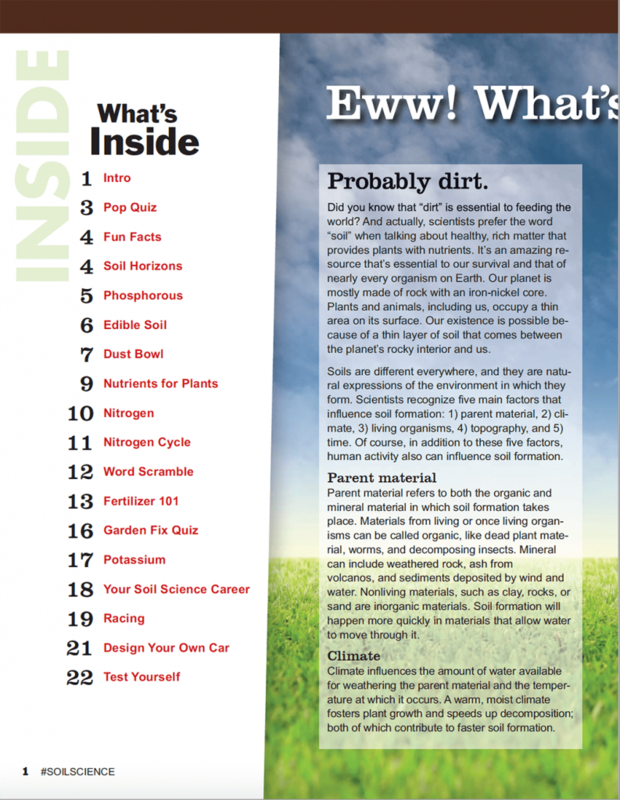 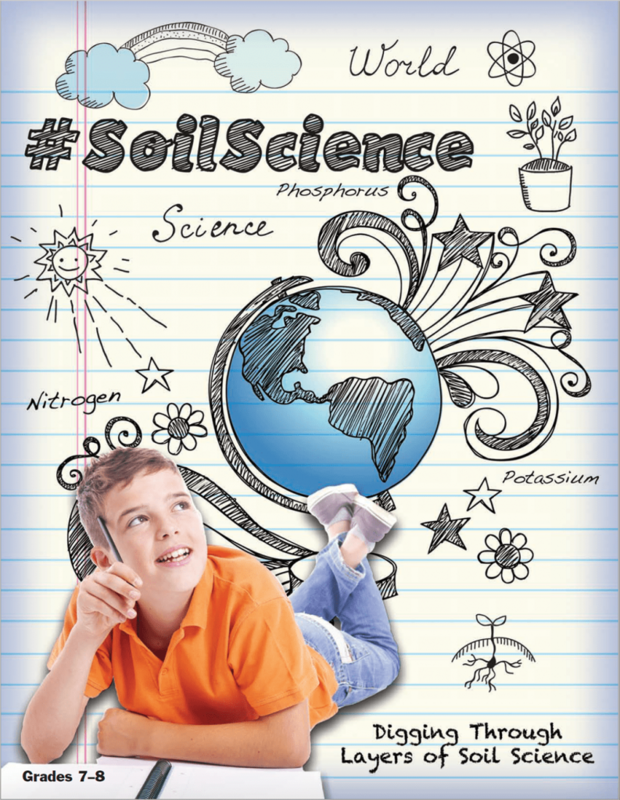 The digital reader introduces soil formation and soil horizons with a fun edible soil activity. 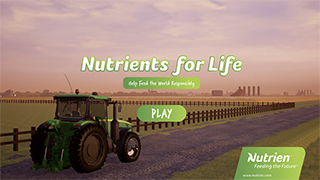 Other topics include the nitrogen cycle, plant nutrition, and fertilizer basics featuring the 4R Nutrient Stewardship. 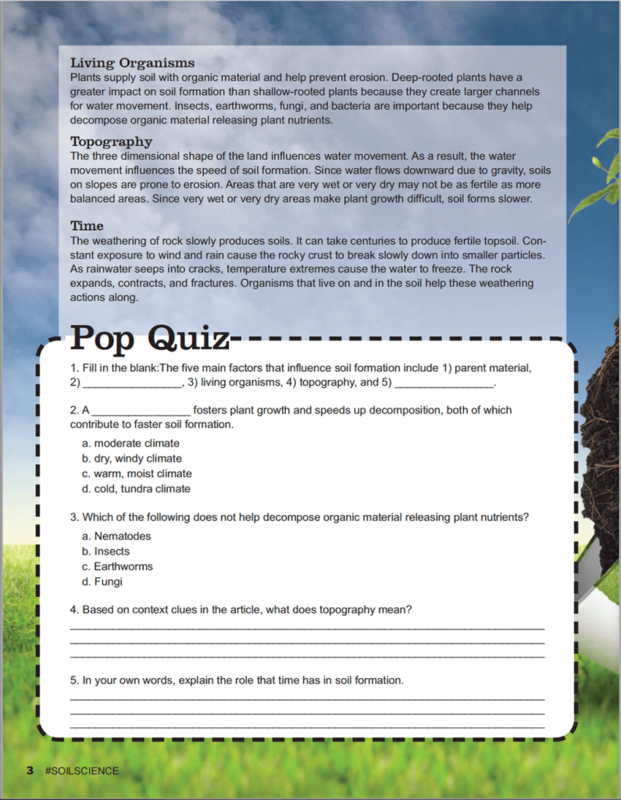 Designed for grades 7-8.